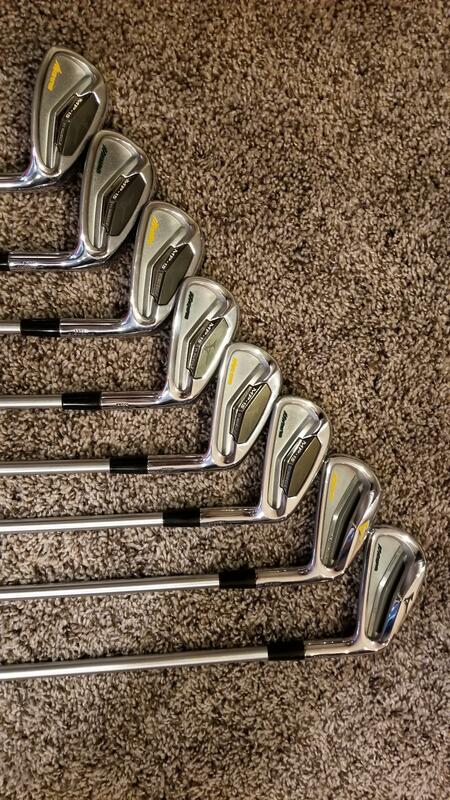 First time posting my WITB, enjoy and thanks for checking it out! Thank you, wouldn't have been able to pull it off without all the great knowledge that is passed on through this site! 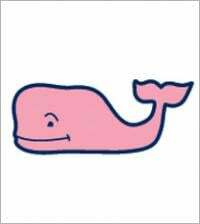 I like it when people post pictures of their pets on here. It wasn't intended, he sort of just poked is head in as I snapped the pic. Is he a Shiba Inu?!? 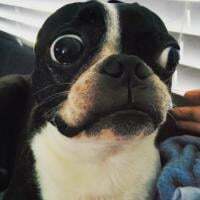 Im serious, I think its cool, you should throw a few more dog pics up, I know im not the only one who likes to see it! 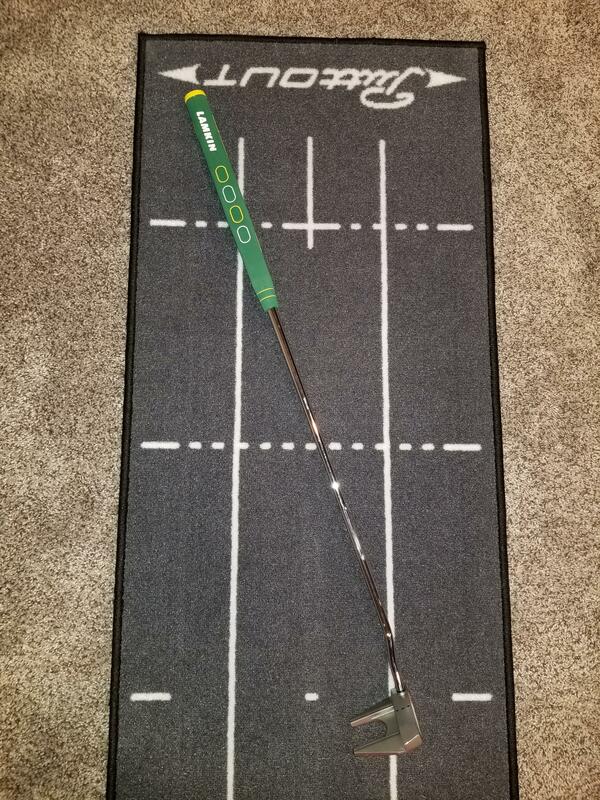 I replaced that putter grip very late in the fall, and as you can see I live in SD so I didn't get to play much with it before our season ended. I haven't played any rounds in the rain, but played one round in light mist. For being a smooth grip, I think you'll be surprised at how tacky it actually is. I love the grip and would highly recommend it. Yes he is, about 1.5 years now. His name is Kenji and as stated earlier he is a 1.5 year old Shiba Inu. I'm not at home to post more pictures - but here are a couple that I have from this past summer. He hiked to the top of Harney Peak with me, and then pretty much slept for the next couple days! Also nice to see some more 735-CMs on here! I play the chrome version. I dig the flat look of the steel though. 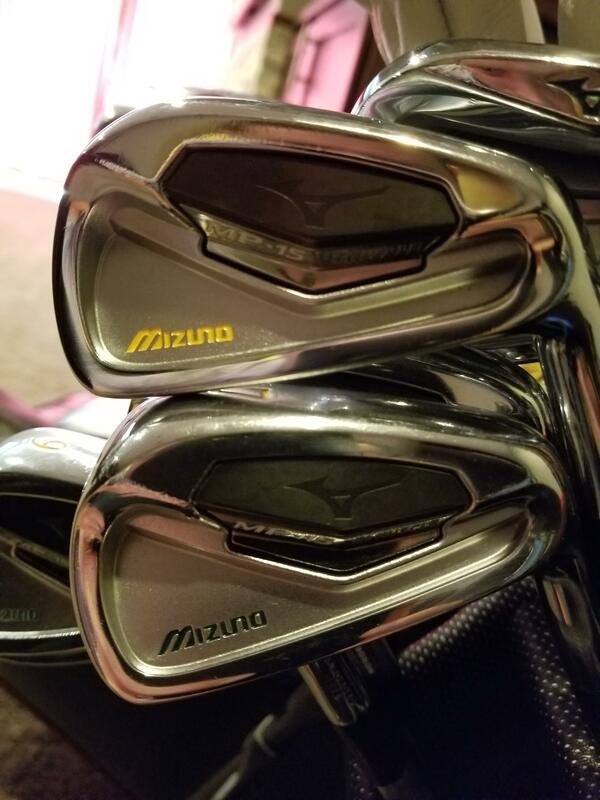 Your paintfill makes me want to do mine. Funny, I used to play the Nike T-60 15 and 19*, too. Great woods. 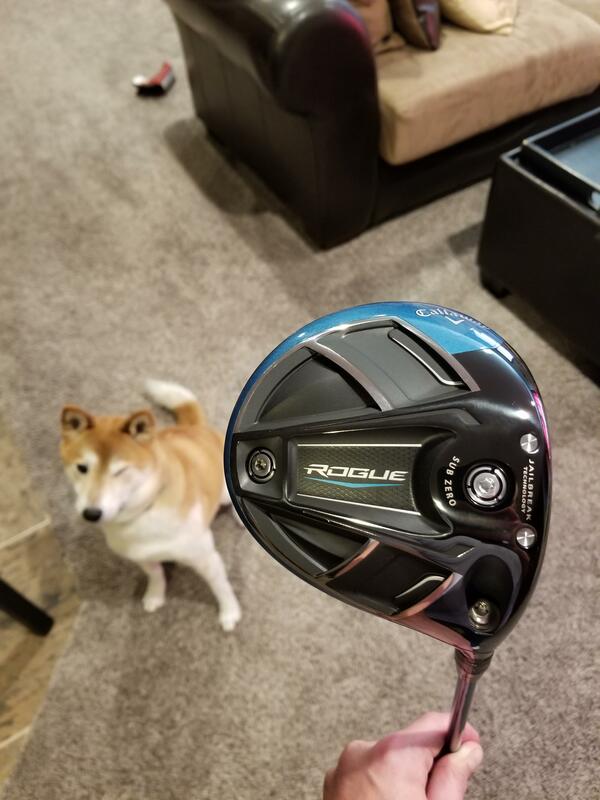 I had a ProLaunch Blue fairway in my 15* and it was a cannon from tee and turf. 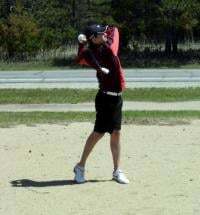 Had the stock Fujikura in the 5-wood which, IMO, plays a little soft, but it made for a nice smooth swing. 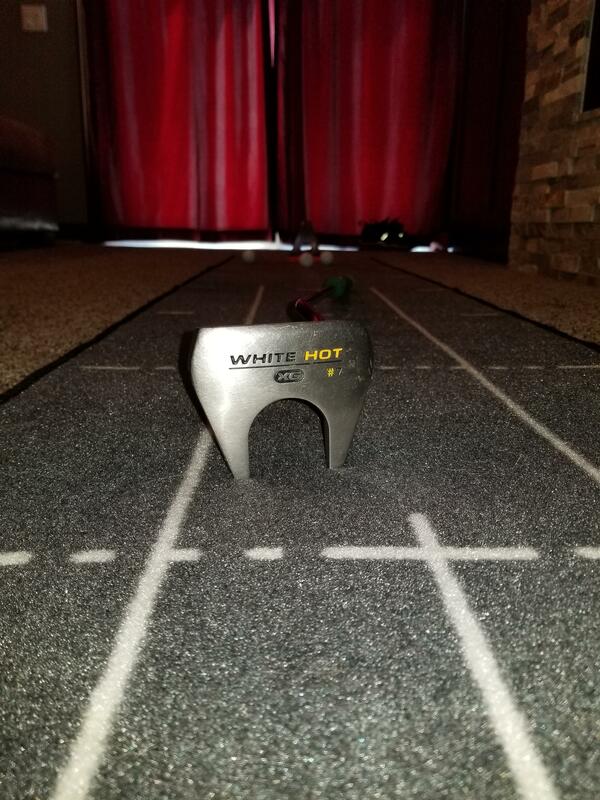 Scotty Cameron CA Monterey, 35"
cool dog pics, thanks for posting! 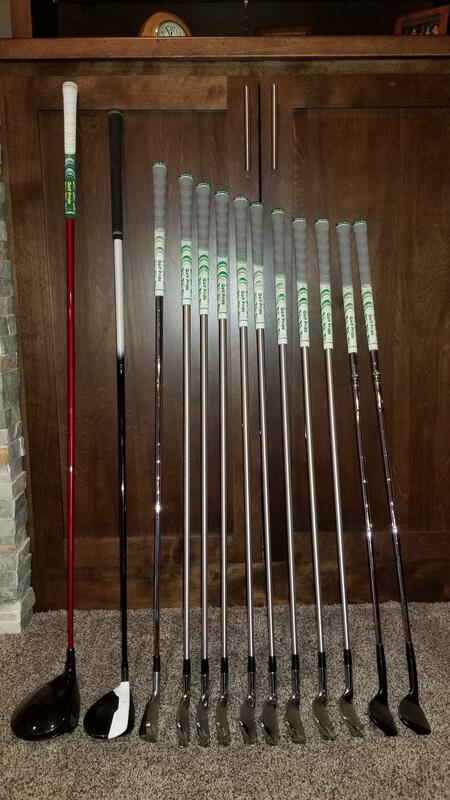 Blakester - you're right about the stock shafts, I have to swing pretty smooth or things can go awry. 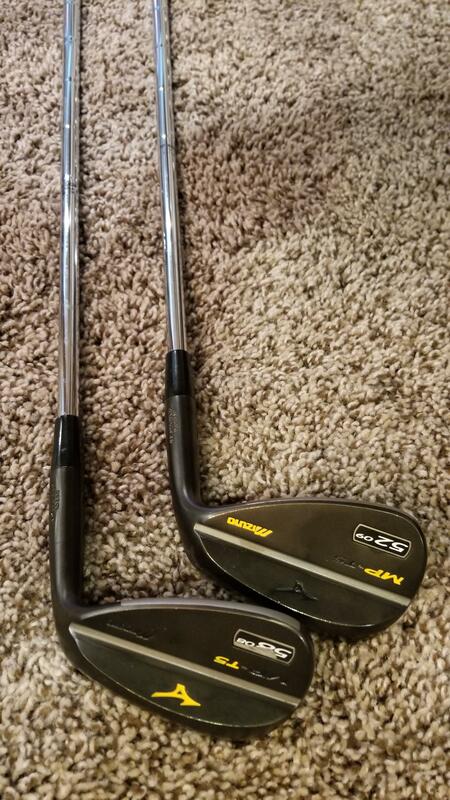 I would probably do well to put some aftermarkets in them both, but I'm golfing on a budget currently! Thrillhouse - you're welcome, glad you like them! Wow! 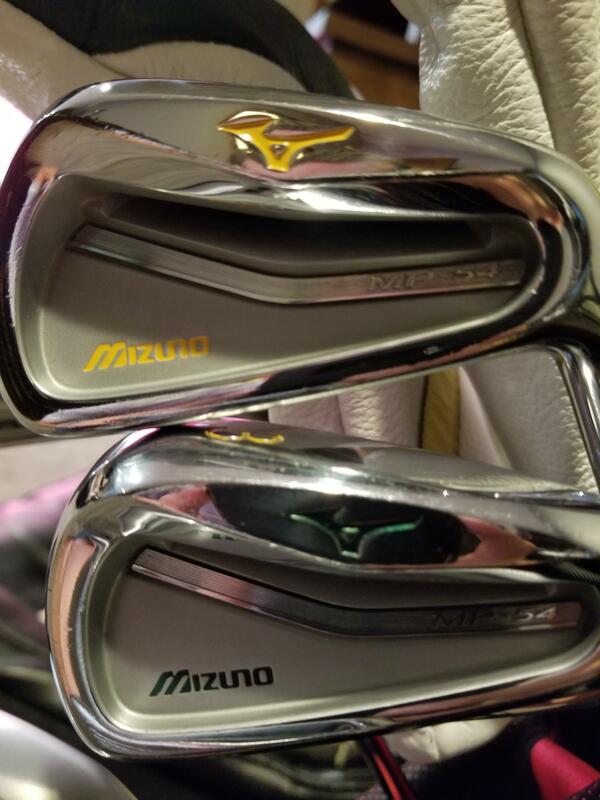 - just realized I had this WITB thread and that it's terribly outdated. In addition, the images are gone from my attachments. 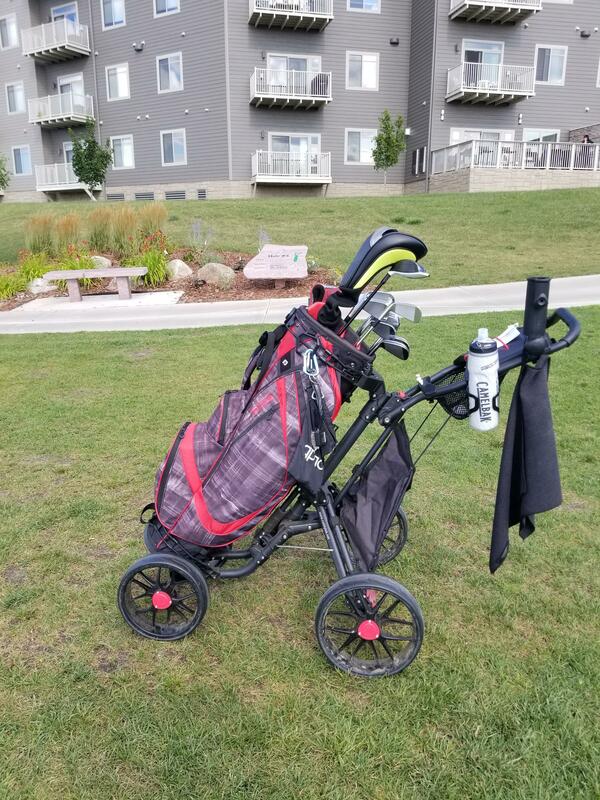 Also upgraded to the CaddyTek ONE V4 push cart this season, and need to get a couple of pictures of the full setup with the bag on the cart. If it's not evident, I love the green/yellow combination. 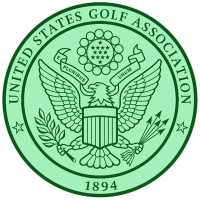 It's twofold - I went to North Dakota State and I love The Masters. Here's a shot of my push cart setup - really love this CaddyTek model, it's got some really great features. The insulated cooler bag, which also has a small drain hole in the bottom is great. Another member of the push cart maffia! I like it. CaddyTek makes a great pushcart for the value. I have the EZ Lite and I have a BagBoy Quad XL. The EZ Lite is just as functional, if not more thanks to the cooler pouch, than the BagBoy and ClickGear push carts. Plus, the brake device on the CaddyTek is simple (no cables) and extremely effective. Everything from the cell phone holder, the magnetic ball marker holder, to having bag straps on the top and bottom make this cart great. I really love it. 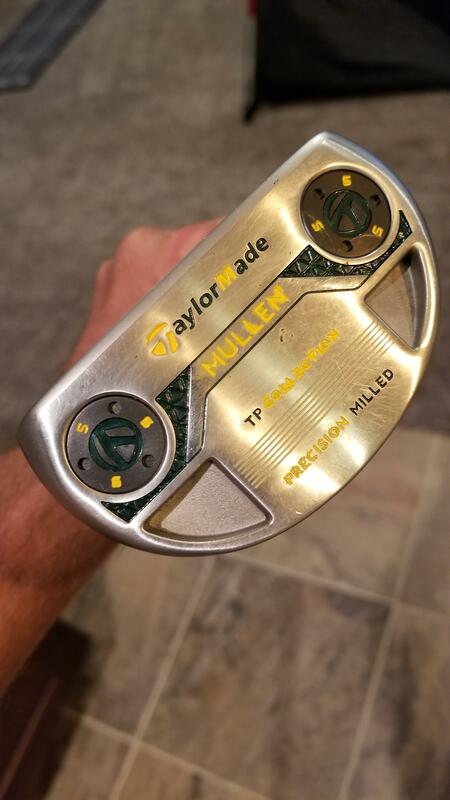 After some really poor putting, the TP Mullen is taking a timeout for an undetermined length of time. 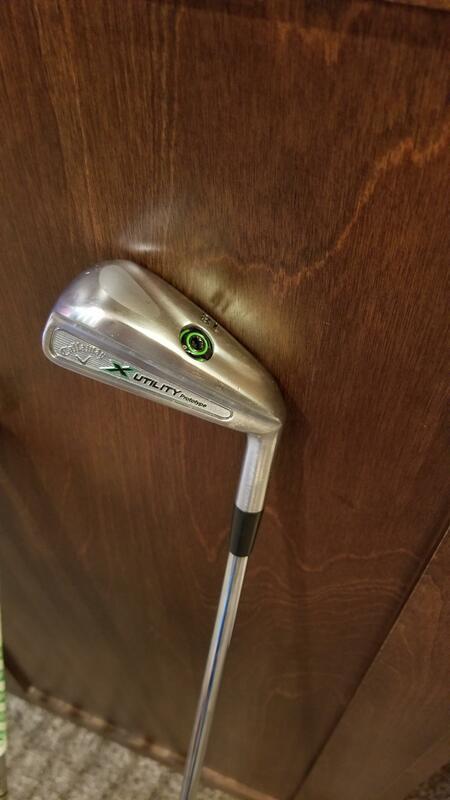 My 12 year old Odyssey #7 XG White Hot is back in the starting position. 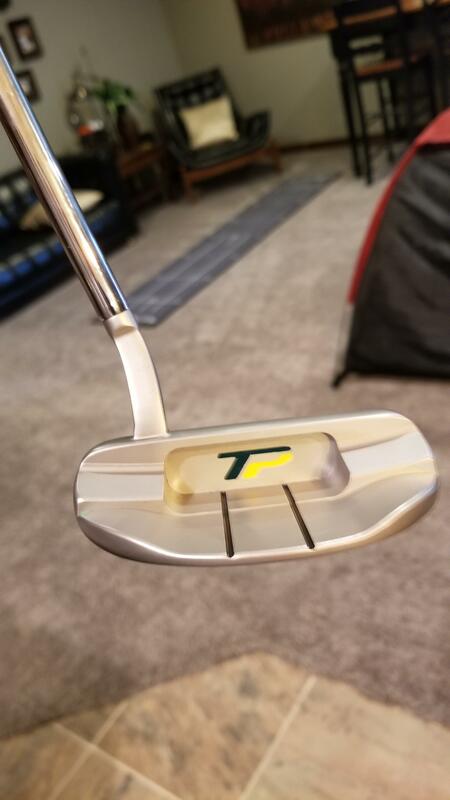 It's also green and yellow with a Lamkin Sink RND 13 grip. Yes, I do have an obsession with green and yellow. So a little over a month ago, I did something silly, which I haven't done since I was probably a teenager. 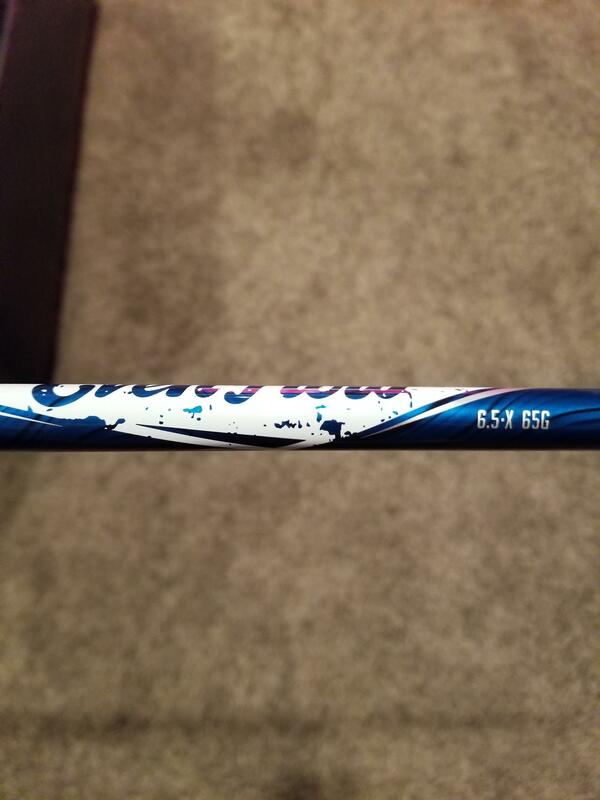 I went to the range to practice, and never put my cover back on my 3 wood. 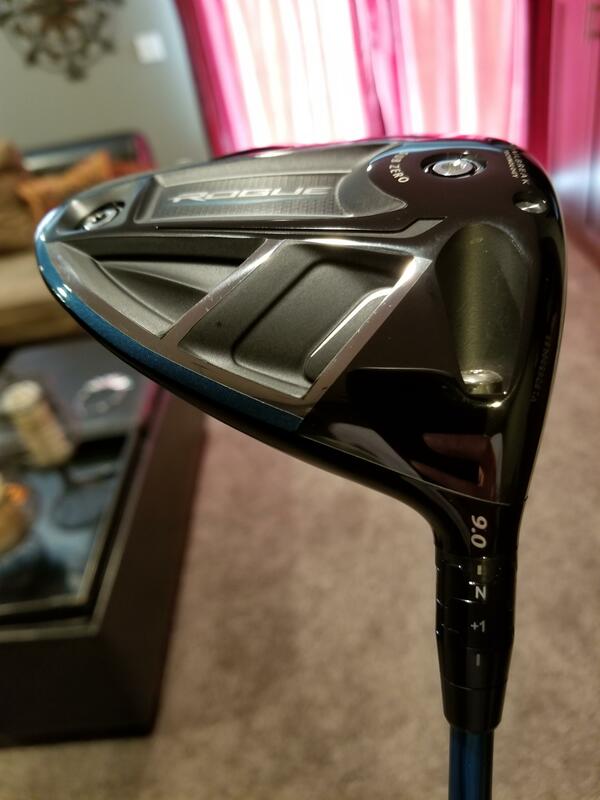 I have the TaylorMade M2 Tour and actually really like the leather head covers they come with. 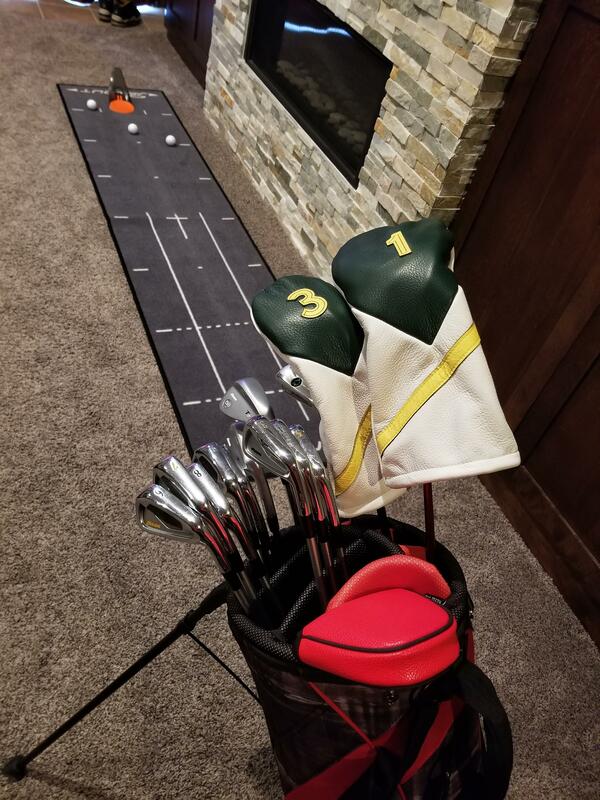 After looking to see how much a replacement would be, I decided to just get a pair of leather head covers. The head cover that comes with the Nike Vapor Pro is a bit of a pain to get on and off, and I usually just ended up throwing it in my trunk or bag pocket at the start of a round. Anyway, I'm really pleased with them and think they look great. 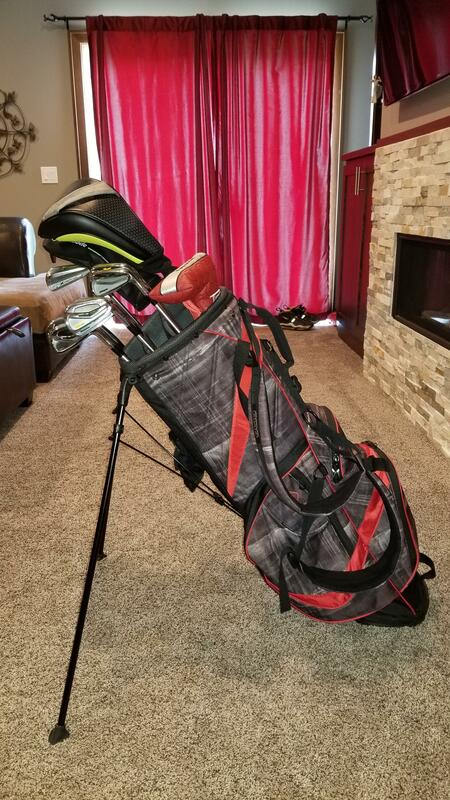 I considered getting red/black head covers to match my bag and push cart setup but in the end the love for green/yellow was too strong and won out. 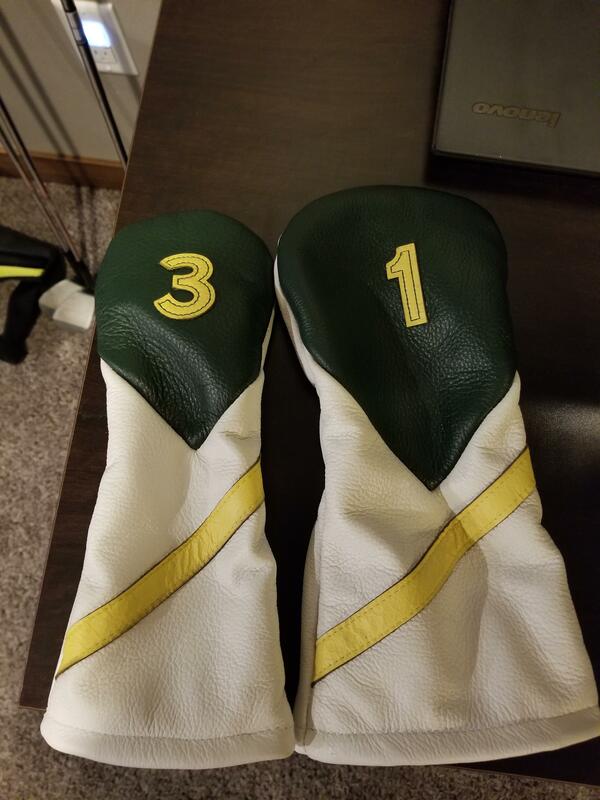 I got the head covers from Bespoke Golf USA. 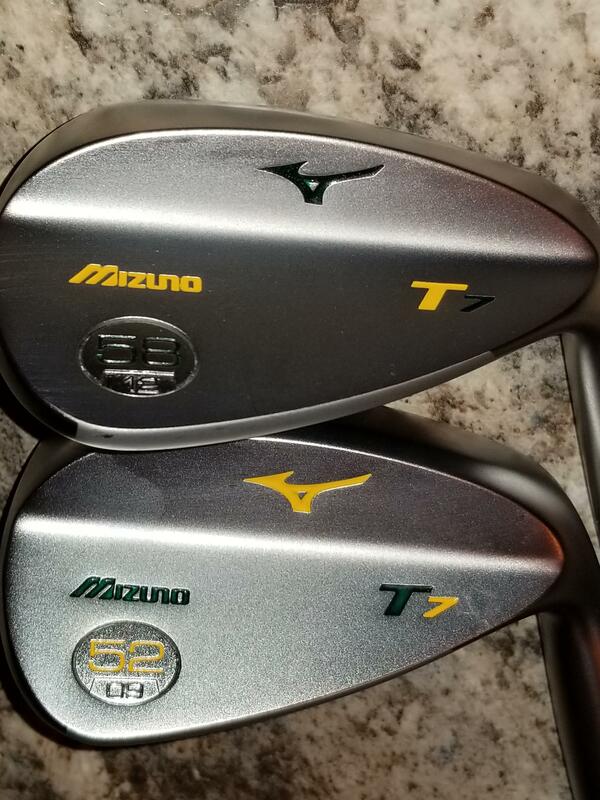 With the season here all but over, I finally cleaned up and finished my paint fill work. 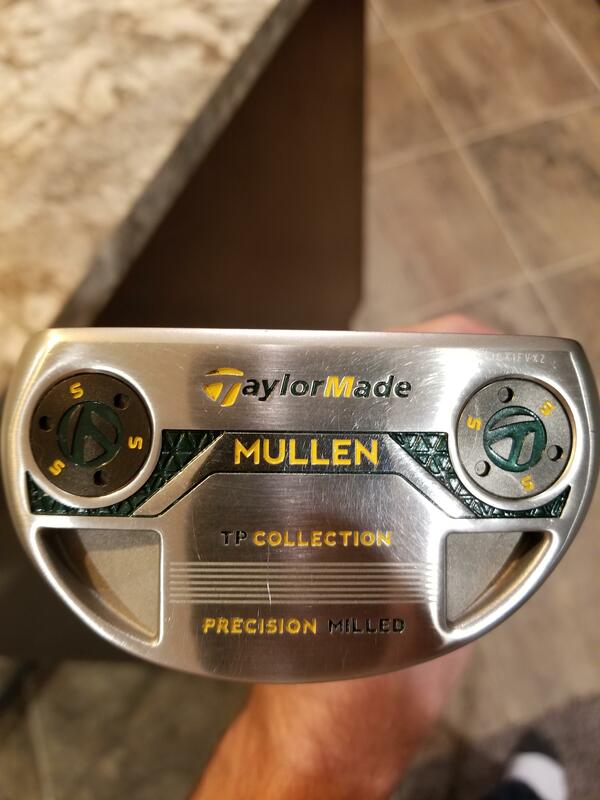 I decided over the offseason to go with the TP Mullen for next year. 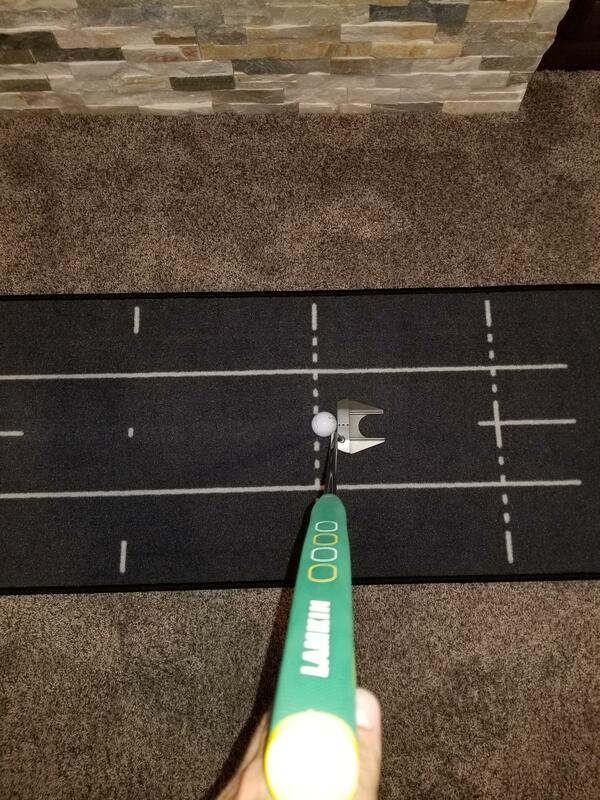 I'm going to really practice with setup and getting used to a stroke with a little arc.